These incredible decorating hacks will make your bedroom look amazing without having to spend a fortune. Your bedroom is one of the most important rooms in the house. It is your personal sanctuary and is your escape to a calm and serene place. So obviously it is important that your bedroom is comfortable and inviting. Choosing the right colours and furniture will ensure that it looks and feels great. However, buying new furniture and accessories can be costly. Thanks to these hacks, you don’t have to spend a fortune to have the bedroom of your dreams. You can make your own stylish headboard as well as beautiful macramé, stylish night lights and night stands using balloons, and a no sew blanket. There are also tips to ensure your room stays neat and how to change linens the easy way. 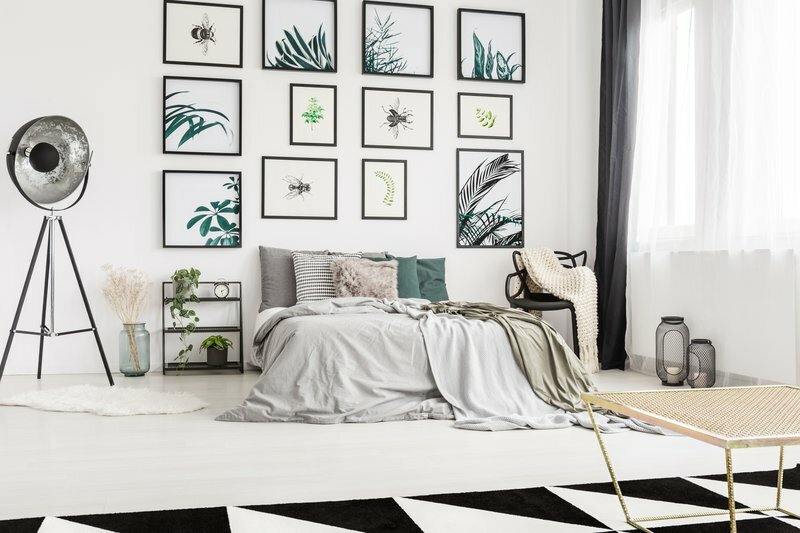 Take a look and change your bedroom to the stylish haven you've always wanted.